French: Traquet du Cap; German: Erdschmatzer; Spanish: Collalba Encapotada. 7.1 in (18 cm); 1.1 oz (32.5 g). 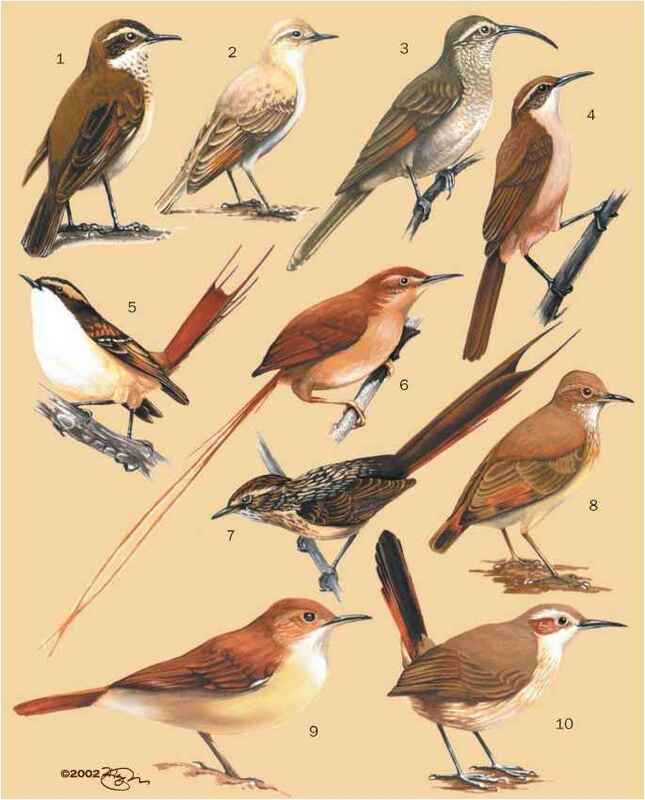 Brown upperparts with black tail and rufous-tinged flight feathers. Black crown, bill, cheek, and chest collar. White brow stripe, throat, and breast with rosy-buff belly. Dry grassy plains, especially overgrazed or burnt areas with a few bushes or termite mounds. Solitary but often common, scattered over open ground, perching on small mounds or hopping over short grass; wags tail and flicks wings, bobs on landing after low, fast flight. 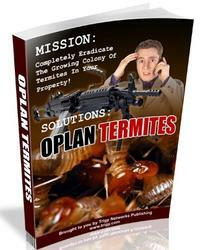 Insects, especially ants, also flies, beetles, locusts, termites, and caterpillars. Monogamous, territorial, nesting in hole in ground or termite mound; nest of straw, grass, and leaves; three to four or six eggs, incubation not established.